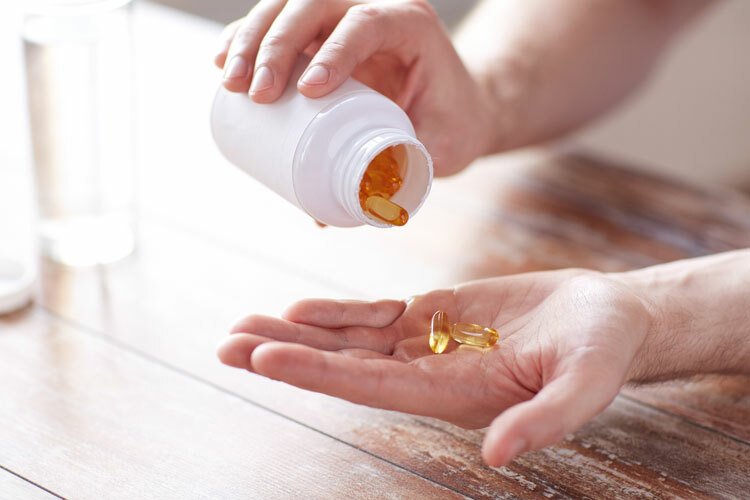 Dietary changes can help people with rheumatoid arthritis (RA) but can't replace medicines, otherwise known as DMARDs - Disease Modifying Anti-Rheumatic Drugs, a US review of evidence has found. Avoid consuming a Western diet (higher intake of red and processed meats, sweets and desserts, French fries and refined grains) as it has been linked to elevated biomarkers of inflammation. Tedeschi SK, Kostenbader KH. Is there a role for diet in the therapy of rheumatoid arthritis? Curr Rheumatol Rep. 2016 May;18(5):23. doi: 10.1007/s11926-016-0575-y.